Mindy Segal, a chicago pastry chef, had a dream (a very chocolatey dream.) She wanted a restaurant that focused on the best part of the meal, dessert. Her restaurant, Hot Chocolate is just that, and while you can enjoy a nice brunch, lunch or dinner there, the dessert is what you come for. 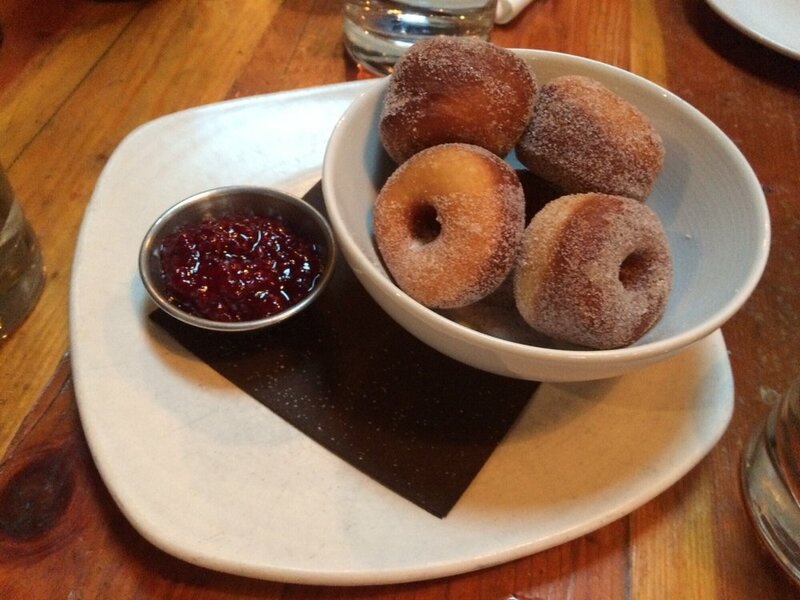 Try the "OG Doughnuts", chocolate souffle, or of course, the Hot Chocolate. Mindy's Hot Chocolate is less than a mile away from Ray's Bucktown B&B! Try our savory breakfast, made cooked to order, than head to Mindy's for dessert!